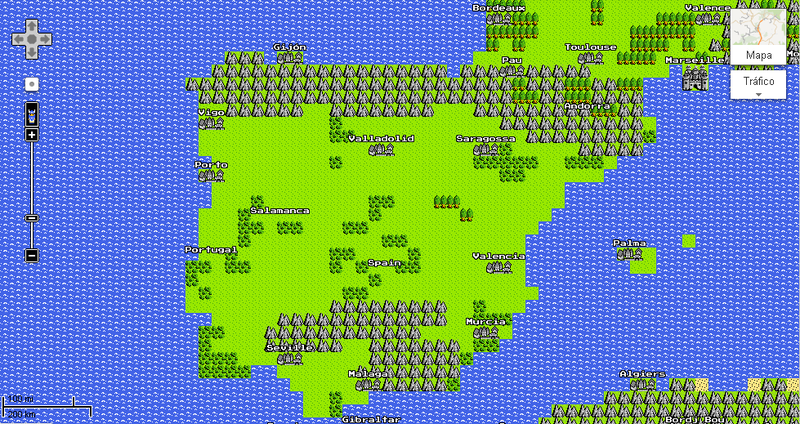 Publicado el 3 abril 2012 en Google, Humor y etiquetado en 8-bit, google, maps. Guarda el enlace permanente. 8 comentarios. My blog has a lot of unique content I’ve either created myself or outsourced but it seems a lot of it is popping it up all over the web without my permission. Do you know any methods to help protect against content from being stolen? I’d really appreciate it. My site has a lot of completely unique content I’ve either created myself or outsourced but it looks like a lot of it is popping it up all over the internet without my authorization. Do you know any solutions to help stop content from being stolen? I’d really appreciate it.